Kenyans have been waiting with baited breath for the new list of cabinet nominees. Many of the current cabinet Secretaries who have not been performing might be shown the door forcing new faces in the cabinet. All cabinet Secretaries were given a two week holiday which will end in January 8. 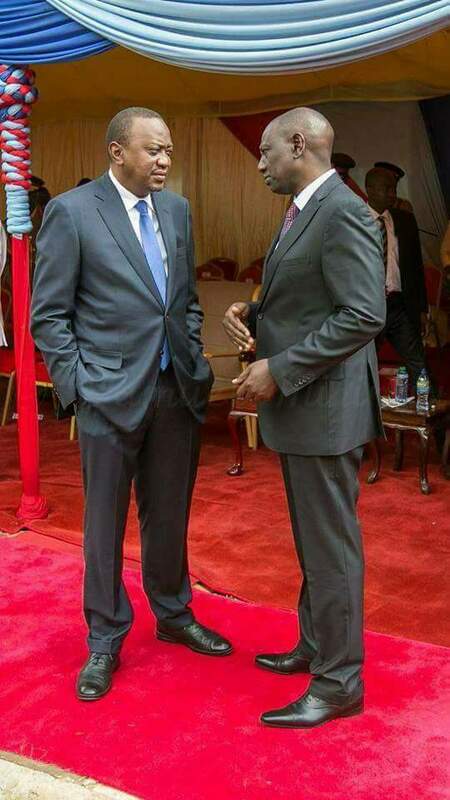 According to the star Kenya, Uhuru Kenyatta and his deputy William Ruto might decide to name new cabinet Secretaries before That August 8. IS President Uhuru Kenyatta set to unveil a list of his new Cabinet nominees before January 8? It might be possible because it is normal for a regime to do a cabinet reshuffle in less than 100 days to ensure that service delivery is enhanced. If not done by 8 January, they might push it mid January to give space for thorough vetting before announcement.